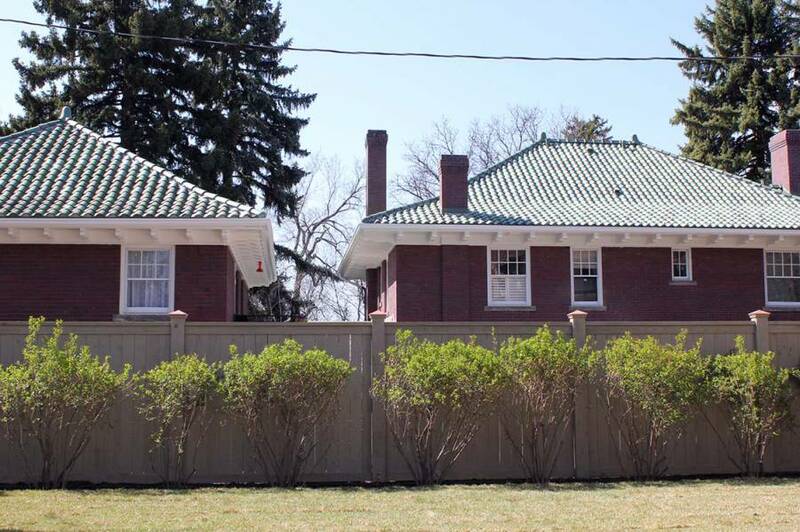 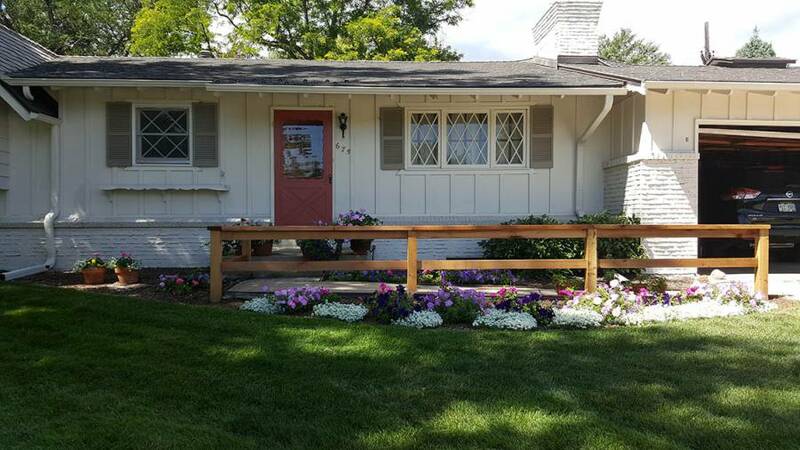 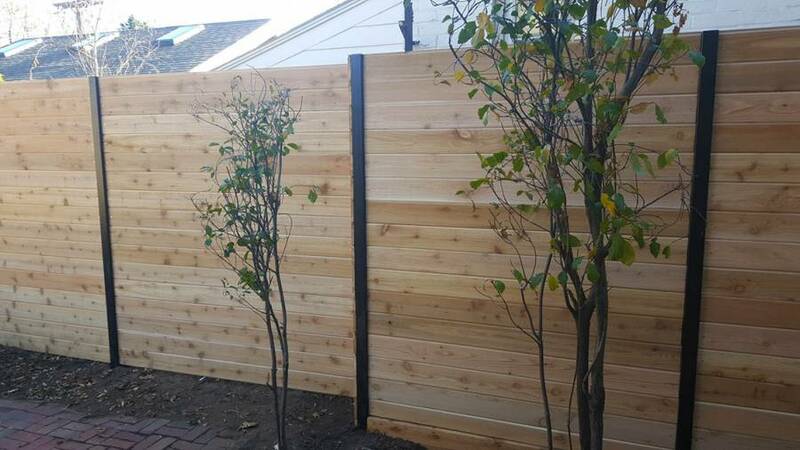 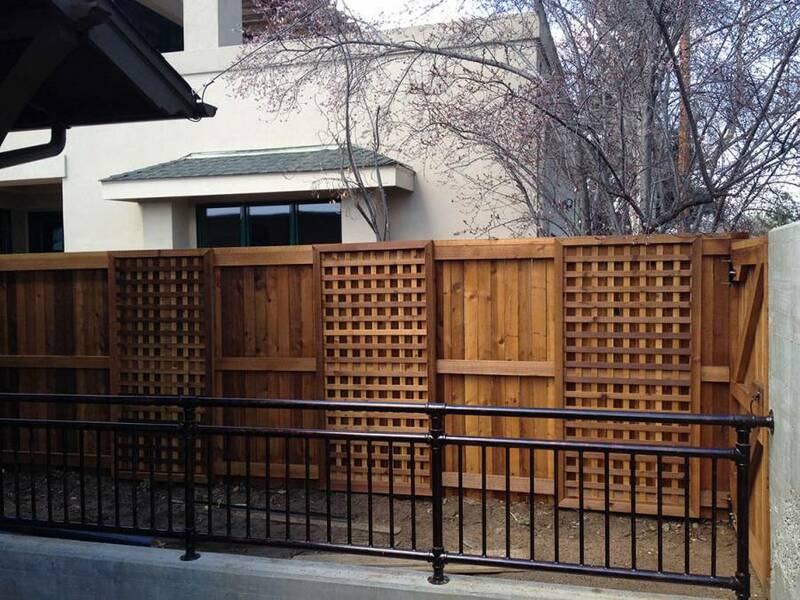 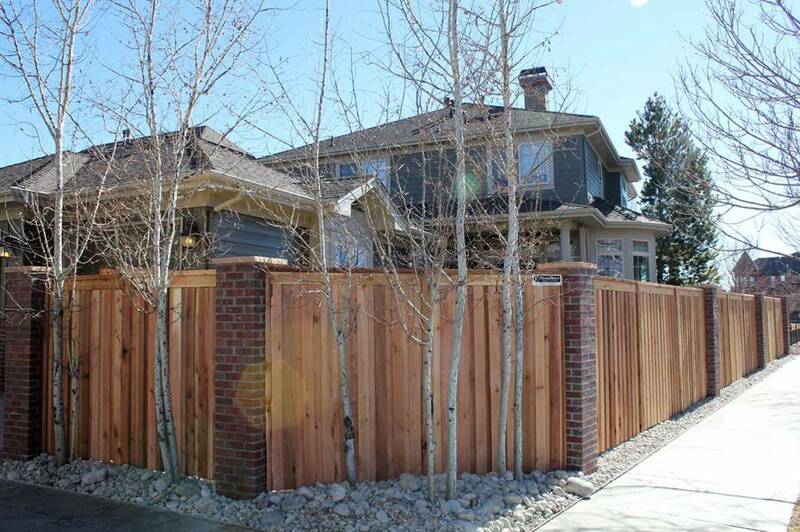 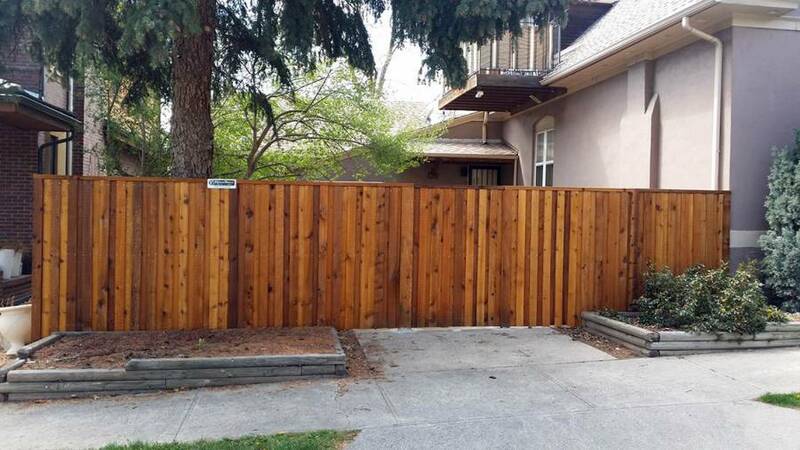 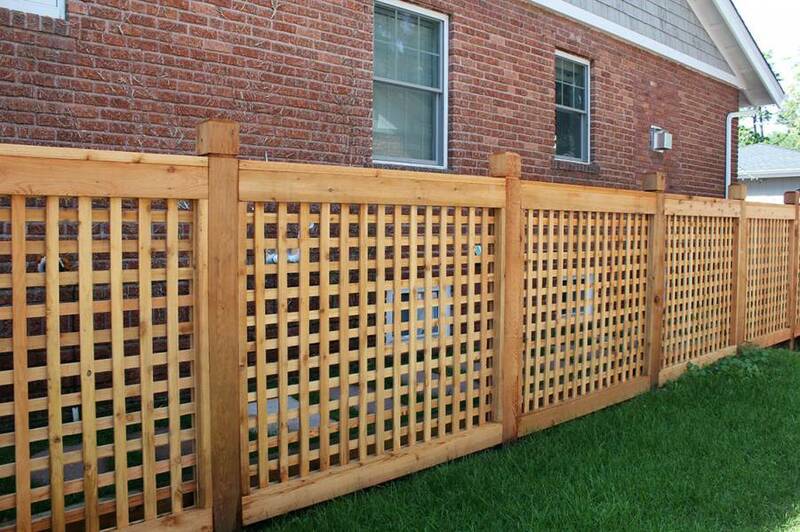 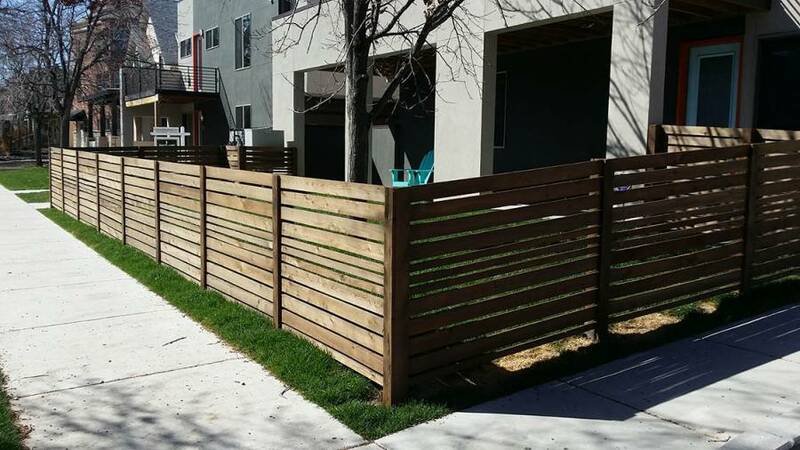 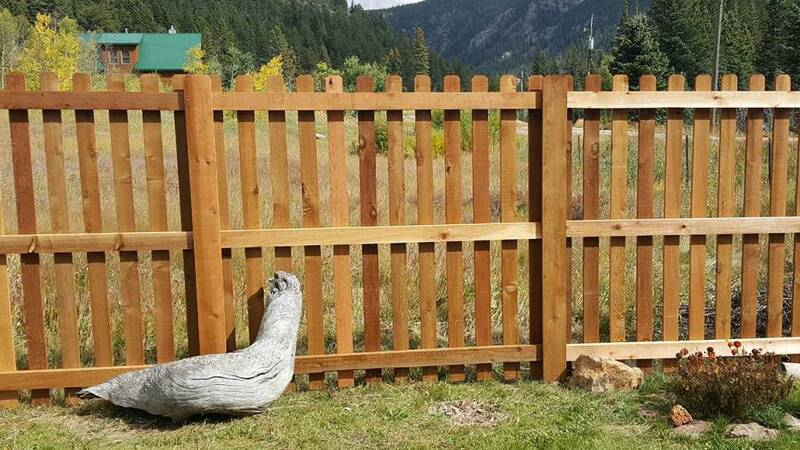 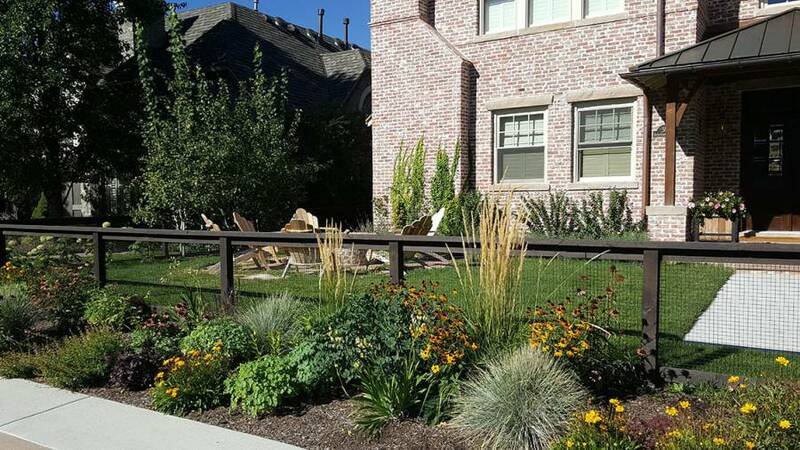 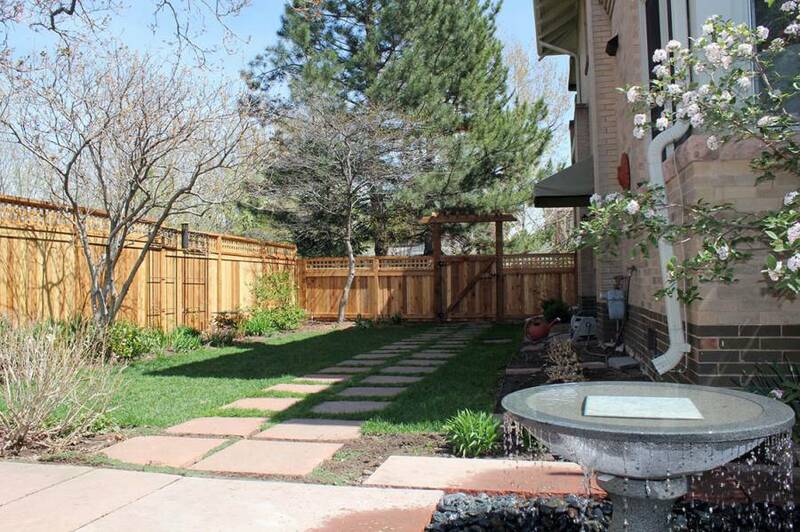 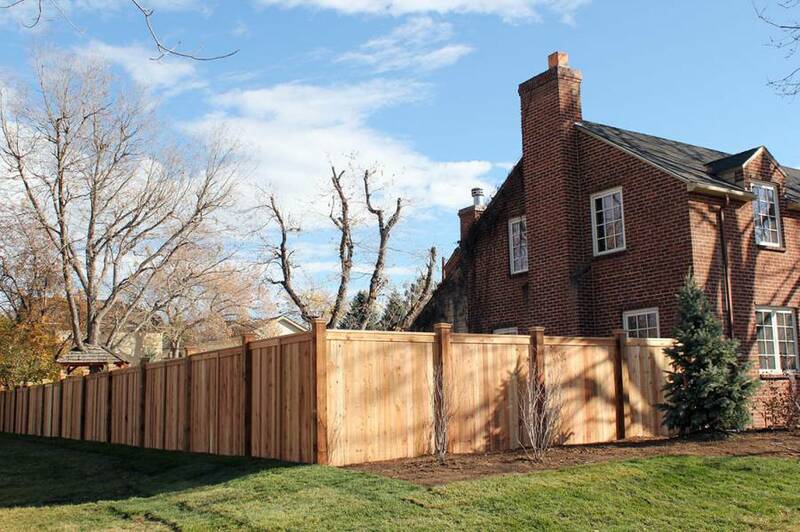 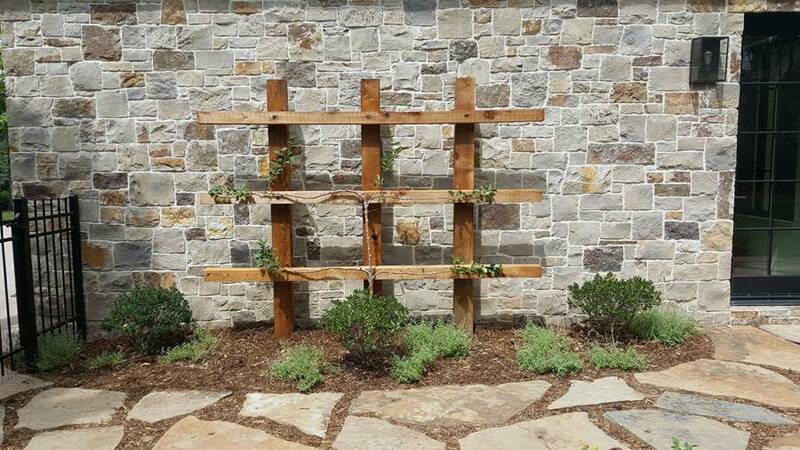 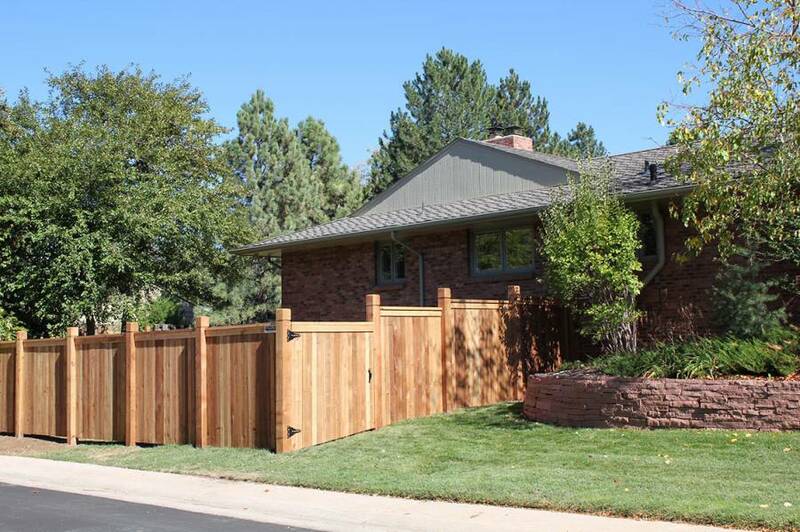 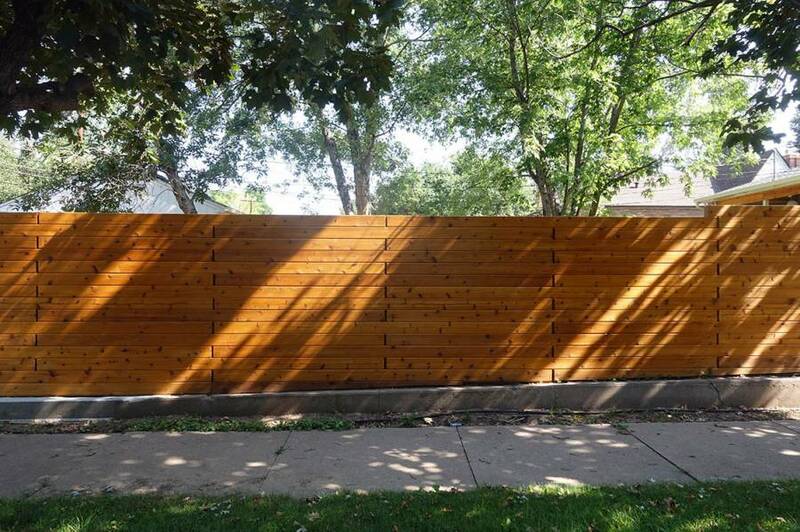 FenceRight offers numerous styles of custom cedar and redwood privacy fences and decorative picket fences to choose from. 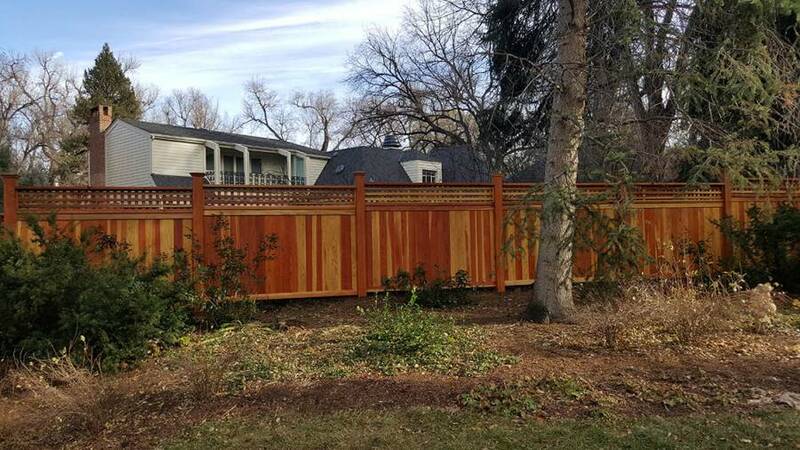 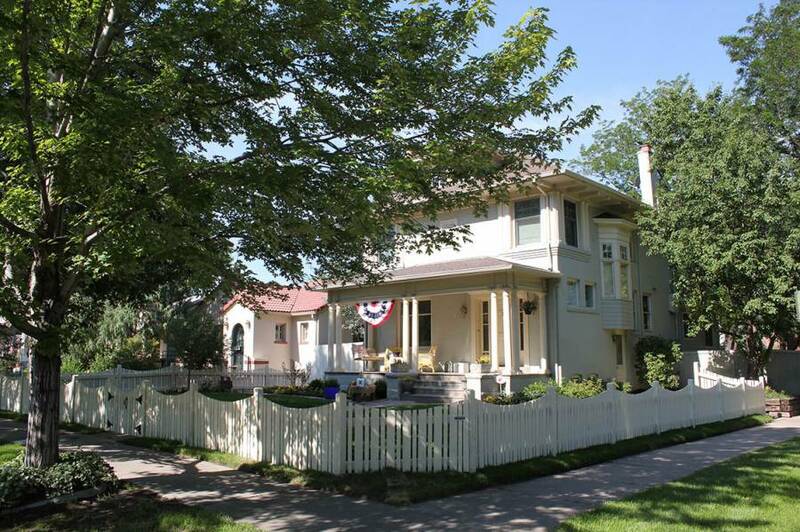 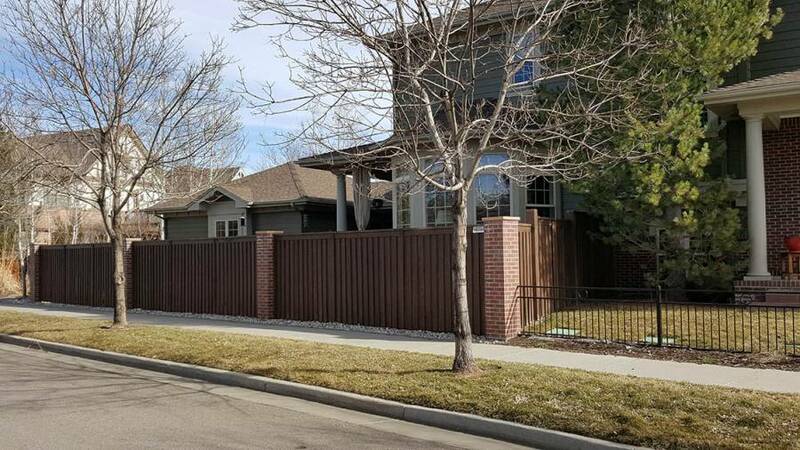 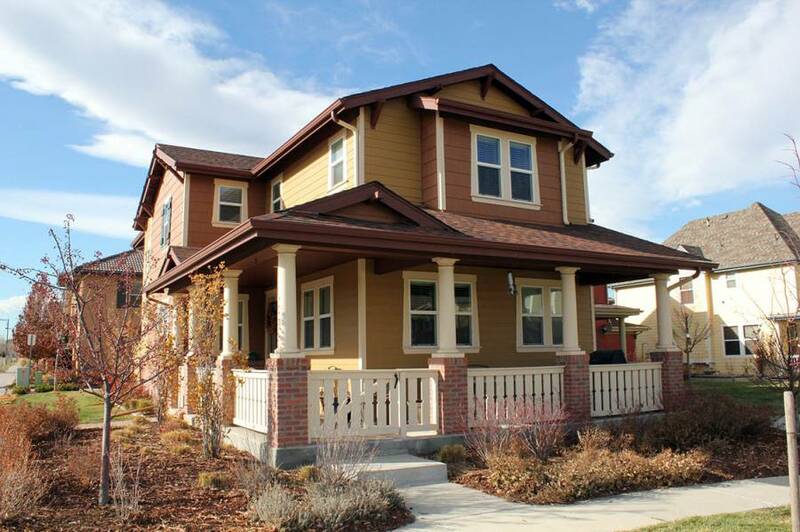 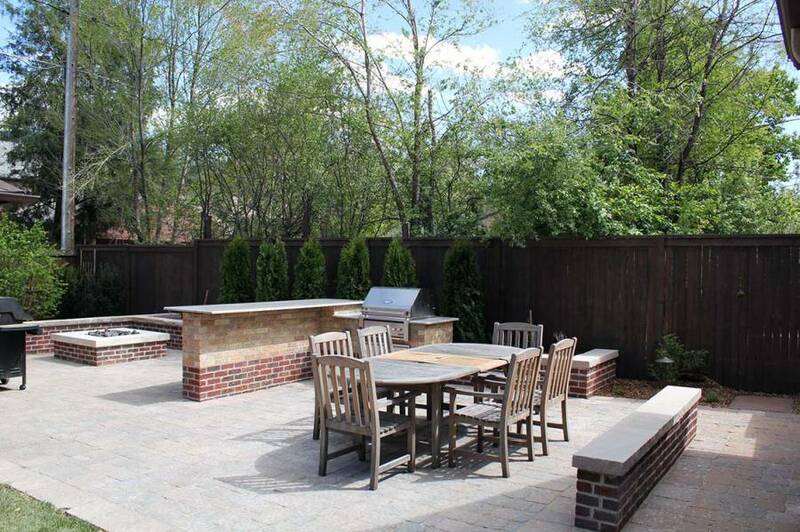 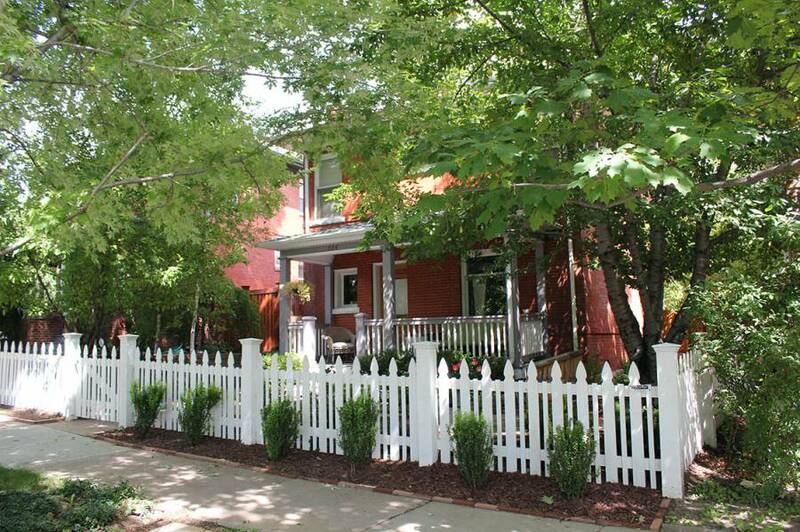 Go to our Wood Fence Gallery to view some of our designs. 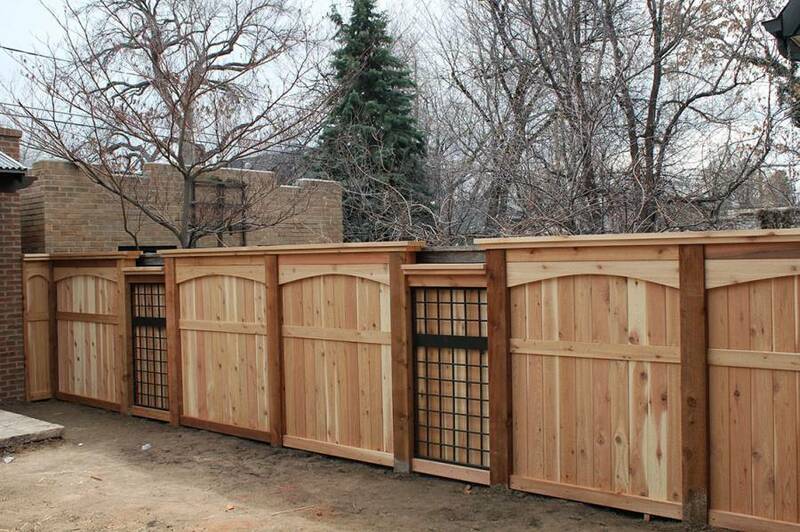 We believe that wood is the most natural way to achieve our clients’ needs. 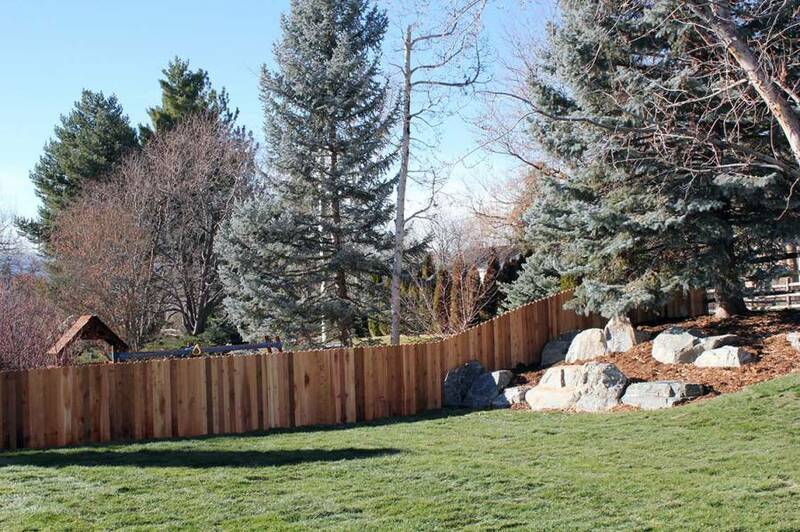 Using the proper wood materials can ensure a long lasting, beautiful and soft background for any landscape. 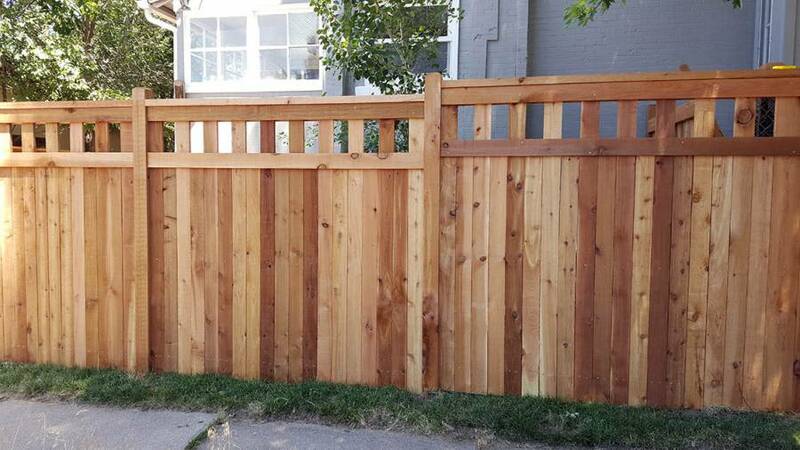 All of our cedar is a #1 grade, Western Red variety. 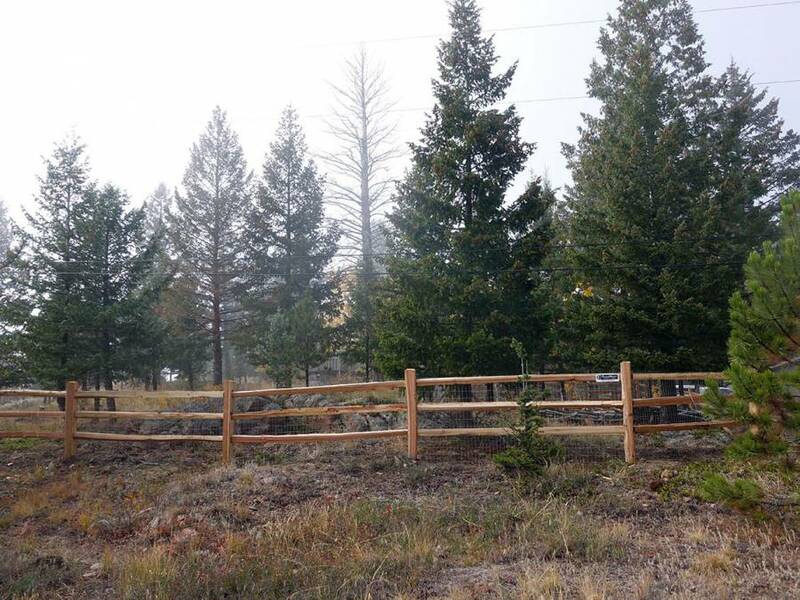 Our Redwood is purchased mill direct from renewable resources. 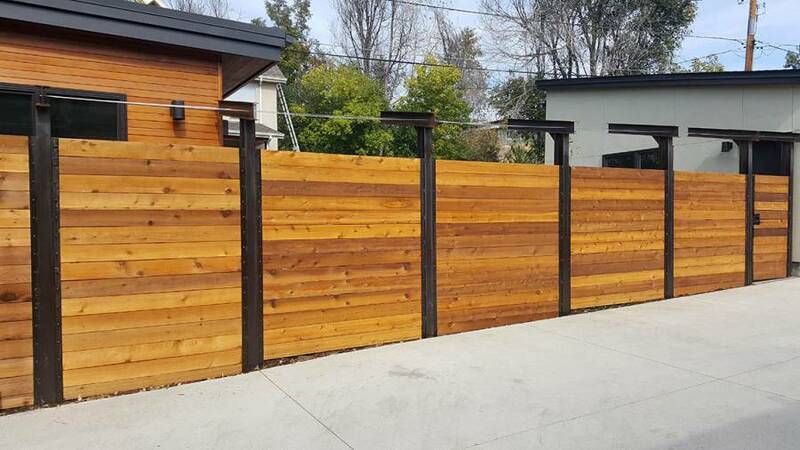 We do not deal in old growth redwood products. 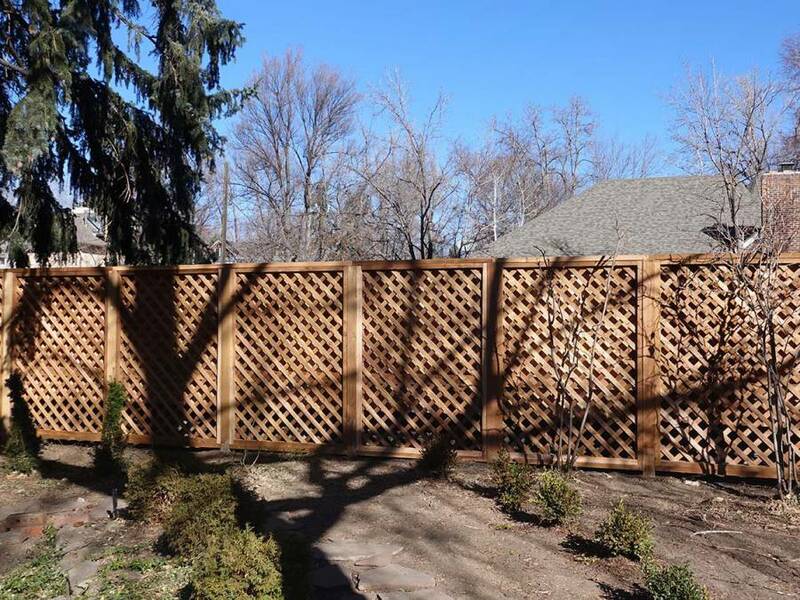 FenceRight offers numerous styles of custom cedar and redwood privacy fences and decorative picket fences to choose from. 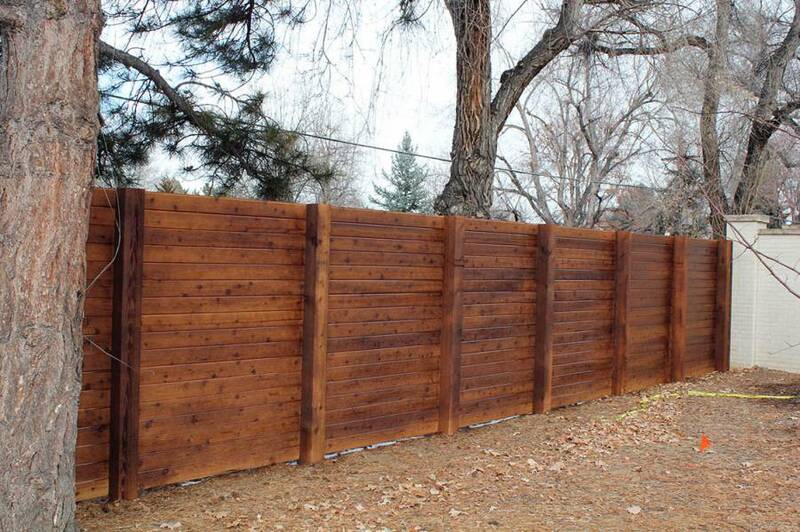 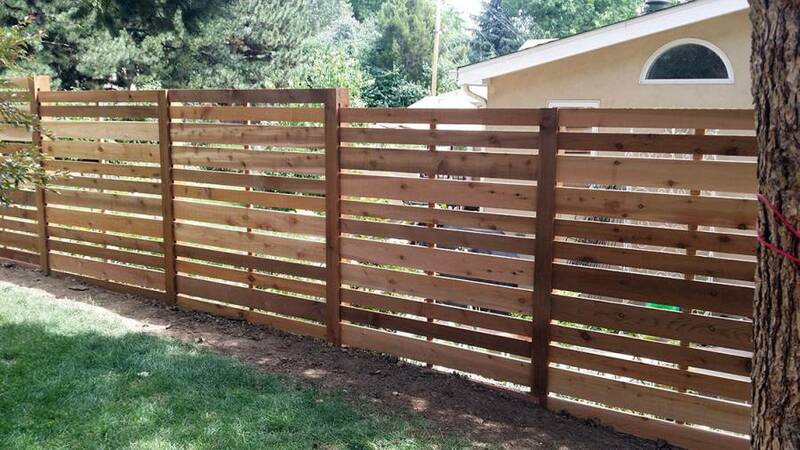 We offer a variety of different finishes for your new cedar or redwood fence. 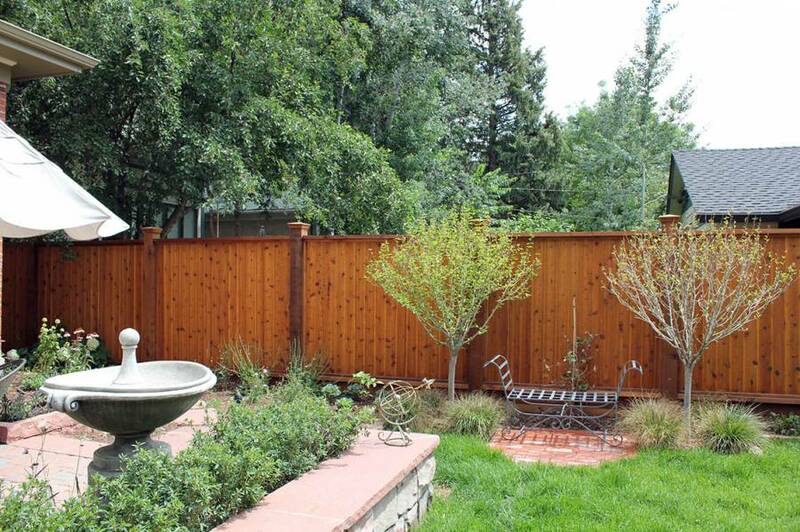 From transparent, U.V. 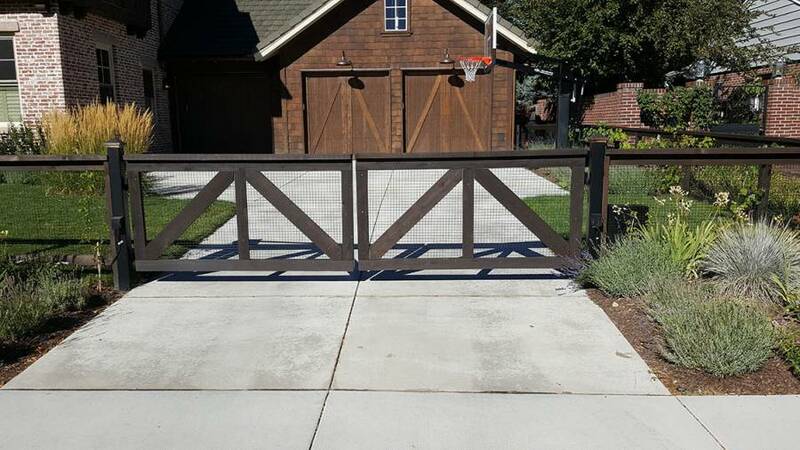 protective applications that will help maintain that fresh natural look; to semi solid finishes that will completely change the appearance to a more opaque, uniform result. 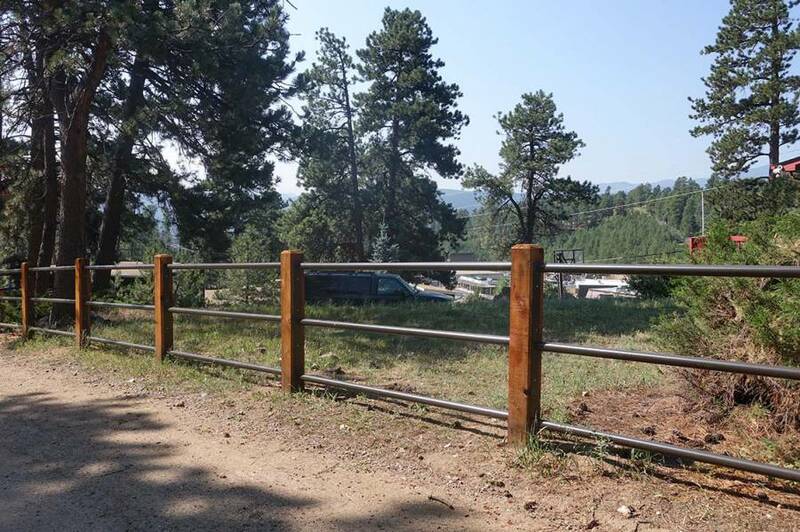 All posts are set 28″ in concrete caissons. 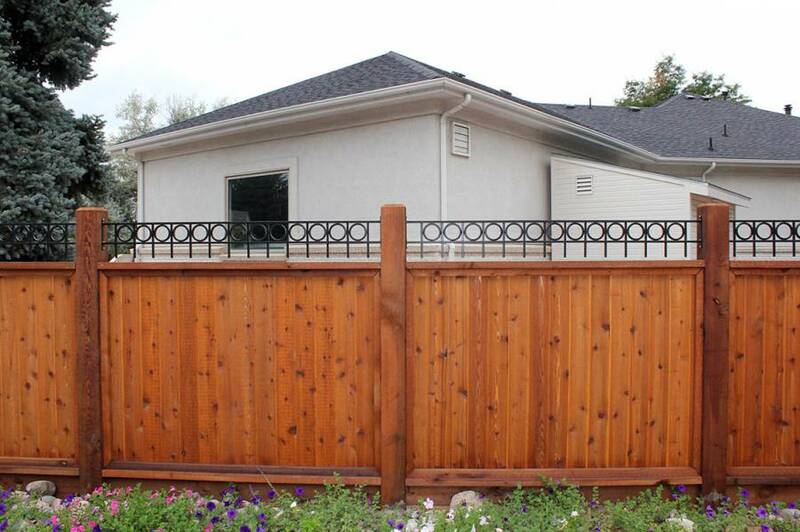 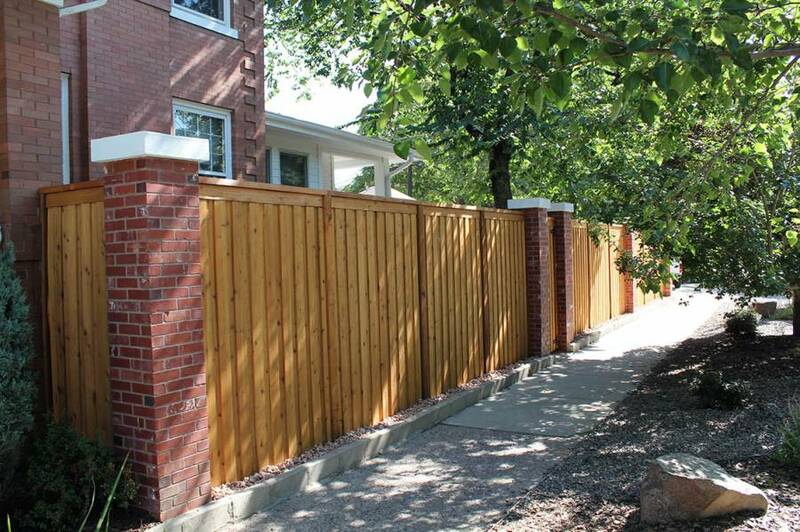 We set our posts with a maximum span of 7ft centers to achieve a significantly stronger fence. 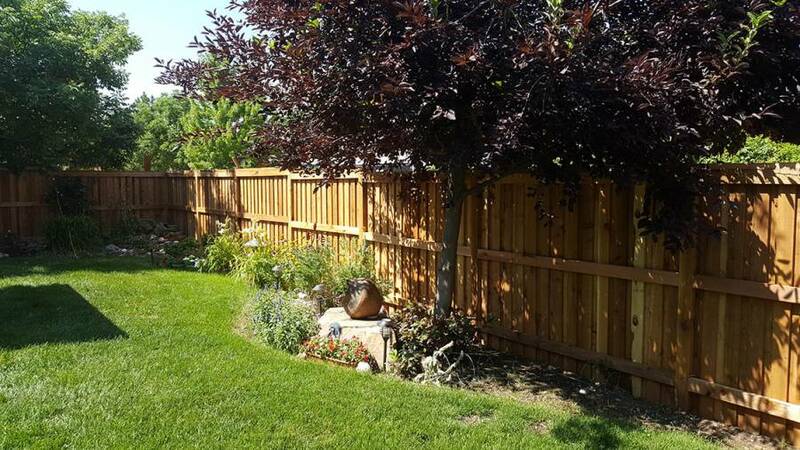 We use individually treated, hot dipped galvanized nails, stainless steel ring shank nails or stainless steel finish head screws. 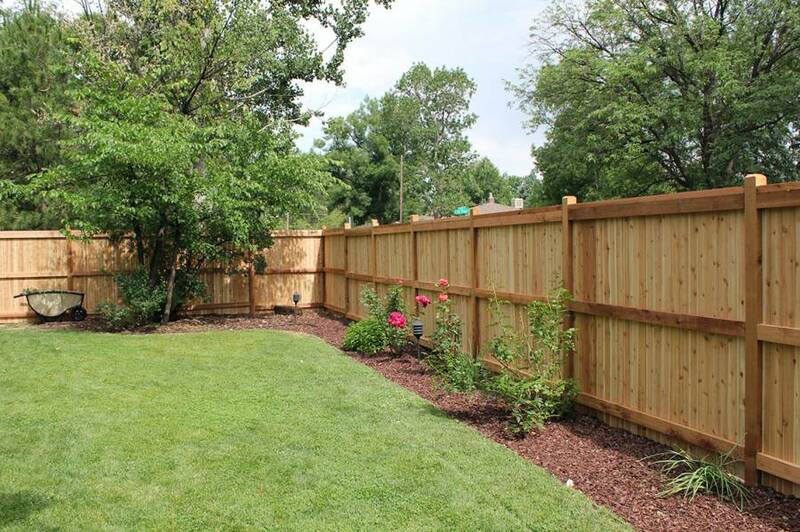 The top and bottom course of nails and screws are installed using practices that will provide uniformity. 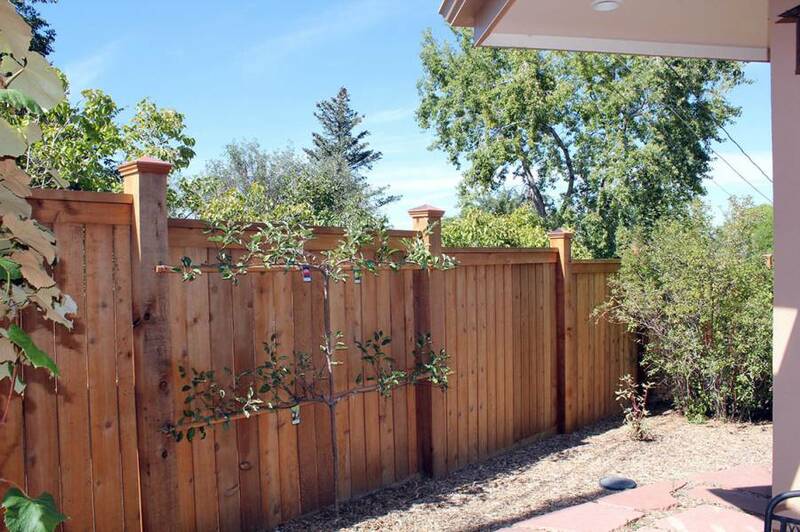 All pickets are installed using a level to insure that they are always plumb, regardless of varying levels of terrain. 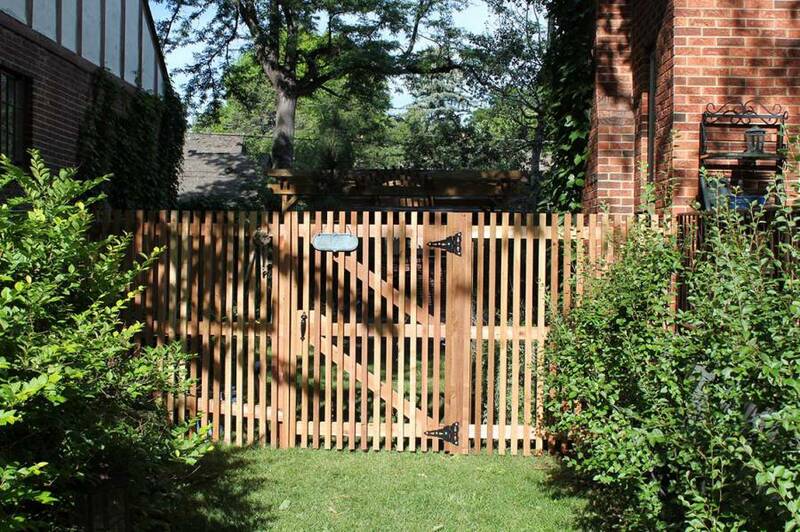 All gates are hung on 4×6 or 6×6 hinge posts. 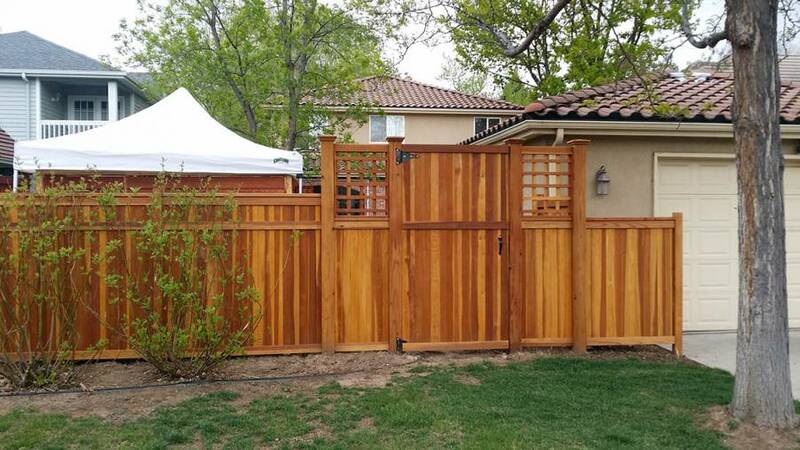 We drill completely through the hinge post and mount the hardware with carriage bolts, nuts and washers, to form maximum strength and adjustability for years to come. 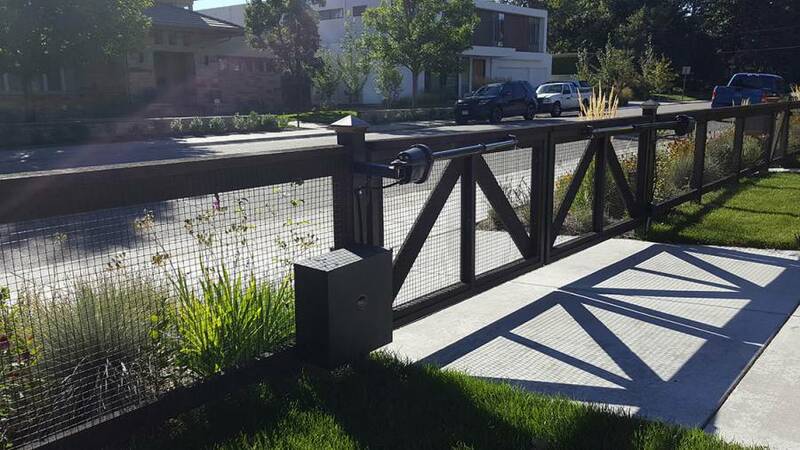 We build our gates using a “double Z” design to achieve the strongest and most serviceable gates in the industry.